Morton Grove, IL. 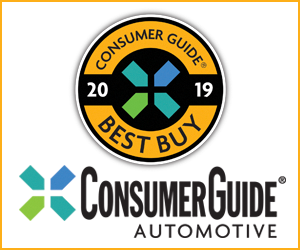 December 4, 2018 – Consumer Guide® Automotive, the leading publisher of authoritative, unbiased new and used-car reviews for 52 years, today announced the recipients of its 2019 Best Buy Awards. A Consumer Guide Best Buy represents the finest balance of attributes and value in its class. For 2019, 43 Best Buys have been awarded in 22 classes, providing clear, easy choices for consumers. 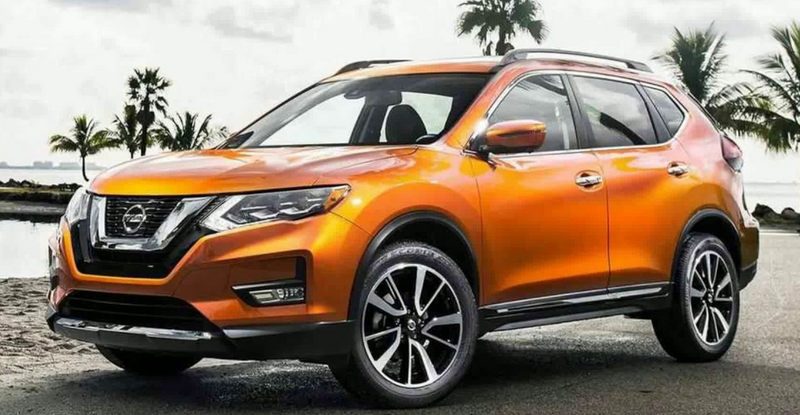 New for 2019 is the Premium Subcompact Crossover class, which has been added as a response to the growing number of premium crossover models positioned in size and price below high-end compact crossovers. “Luxury-oriented small crossovers have become very popular, and premium brands are adding models in this category at an impressive pace. 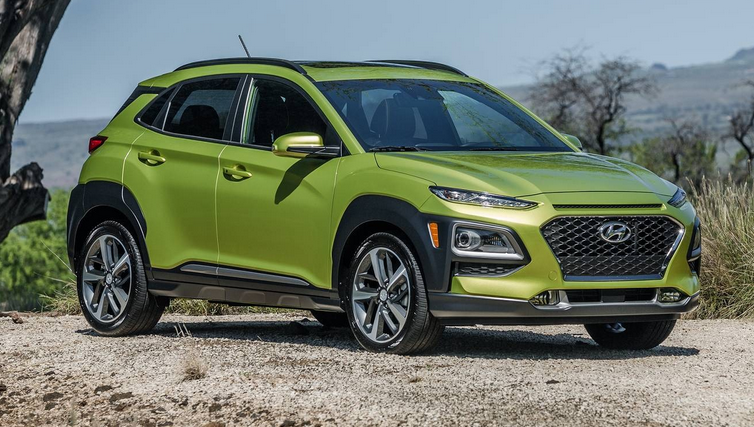 Our new Premium Subcompact Crossover class will help consumers in this segment make a better purchase decision,” said Publisher Tom Appel, who led the editors’ selection process for this year’s list. Honda is Consumer Guide’s most awarded brand for 2019, earning an impressive six Best Buy awards. 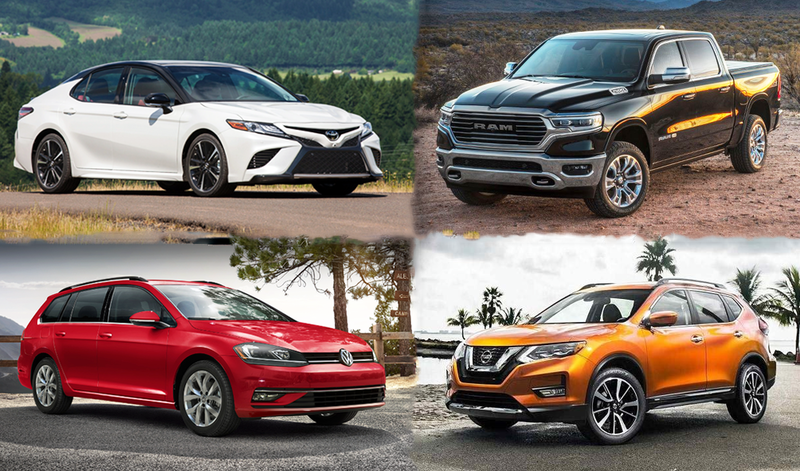 The complete list of Consumer Guide Automotive 2019 Best Buy Awards can be viewed here. 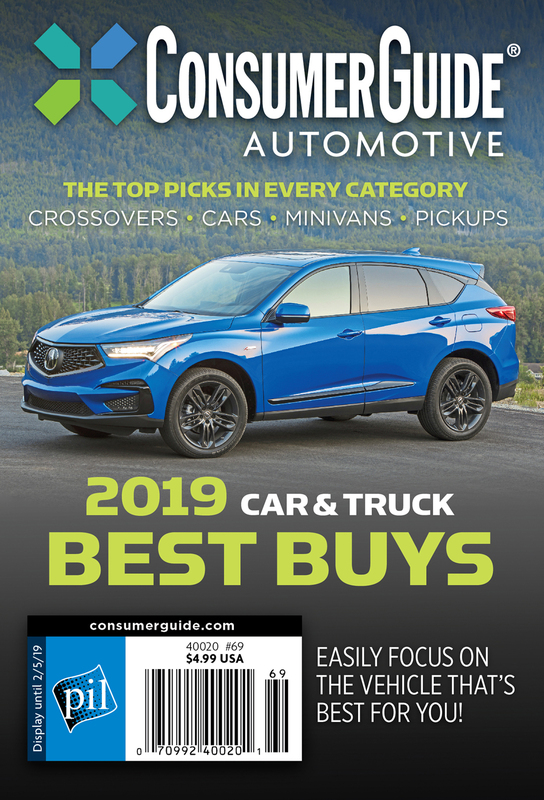 And, look for the Consumer Guide® Automotive 2019 Car & Truck Best Buys magazine on newsstands nationwide. Since 1967, Consumer Guide Automotive’s award-winning editorial team has used a rigorous and comprehensive evaluation process to identify the vehicles worthy of serious consideration by consumers. 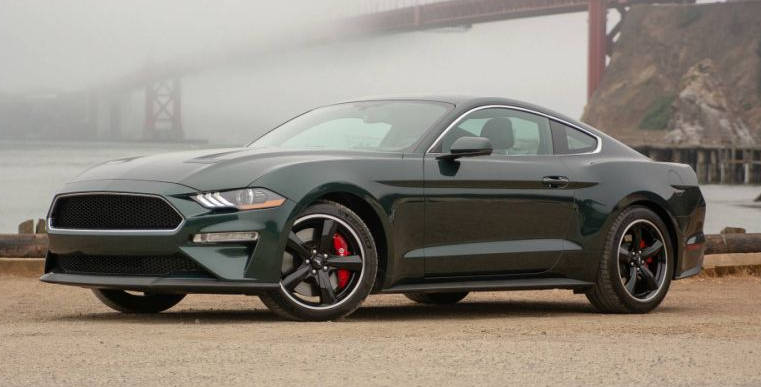 The editors utilize objective criteria, such as price, features, performance, accommodations, fuel economy, reliability records, and resale value, to assess each vehicle. 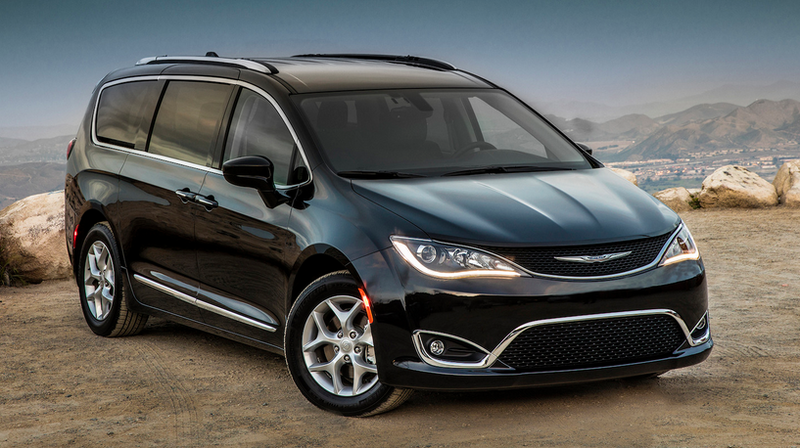 The key to Consumer Guide Automotive’s annual Best Buy Awards is the careful evaluation of every aspect of each vehicle as it relates to consumers’ real-world driving experience. It is this thoroughness that leads consumers to check Consumer Guide Automotive reviews before buying a new vehicle. Consumer Guide’s editorial team drives more than 100,000 miles every year evaluating what these vehicles do well—and what they don’t. 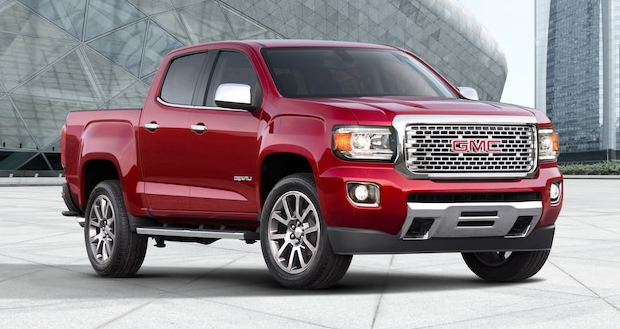 Whether it is driving through the city, on highways, in rural areas, on long trips, or simply picking up the kids at school, these vehicles are tested in the same way that typical car buyers would use their vehicles. 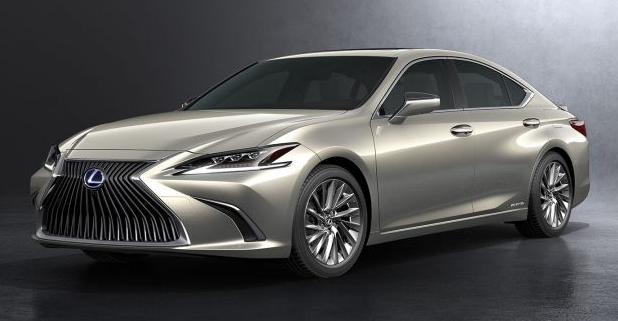 Complete reviews of the winning vehicles, as well as other pertinent information for in-market car buyers, can be found at Consumerguide.com. 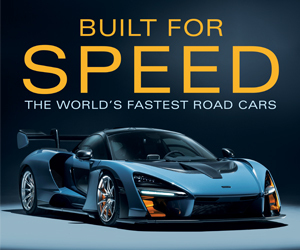 For a daily dose of automotive news, test-drive reviews, humor, and history, visit the CG Daily Drive blog at CG Daily Drive. For more information, please contact Tom Appel at tom@cgauto.com or by phone at 847-329-5764. Since 1967, Consumer Guide has published authoritative, objective reviews of new and used cars and trucks. Consumer Guide’s singular focus is to make car shopping easier for consumers. Consumer Guide editors provide professional, unbiased evaluations of nearly 1500 new and used vehicles as well as expert shopping advice and insightful automotive editorials. Consumer Guide is based in Morton Grove, IL. It is published by Publications International, Ltd.
Keep up with Consumer Guide by registering for our weekly email update. Click here to register. Written by: The Daily Drive staff on December 4, 2018.on February 27, 2019.